We took my daughter, India, up to Kent, Connecticut today. 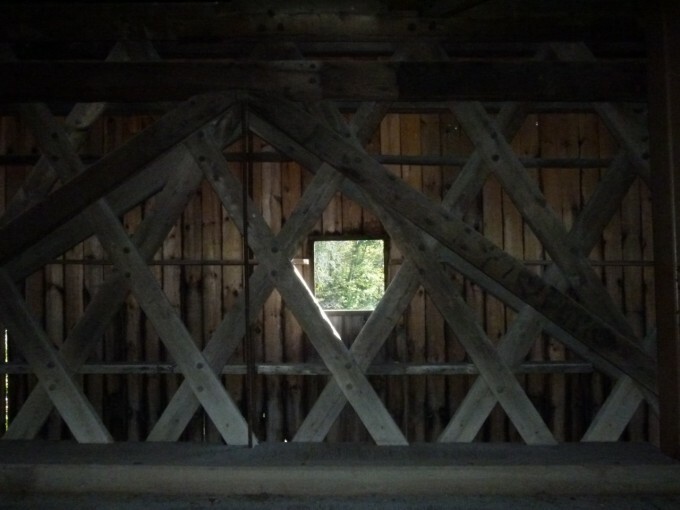 I took this picture inside a covered bridge just outside of town. india had never seen a covered bridge before, so I was glad this one had survived the hurricane in September, when so many tragically didn't.